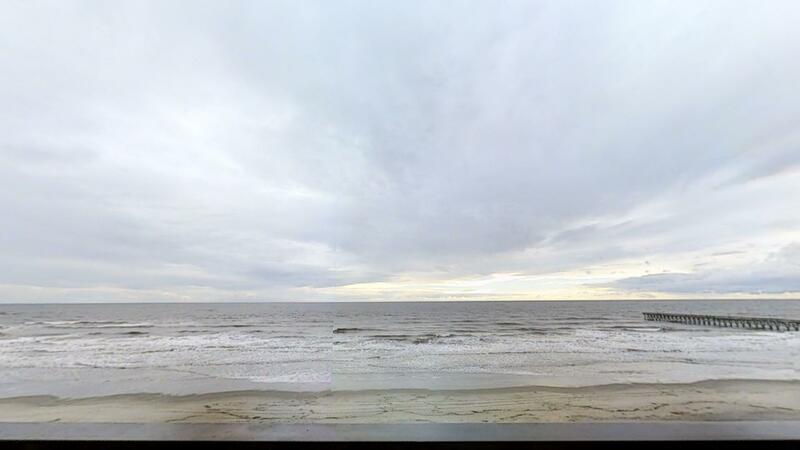 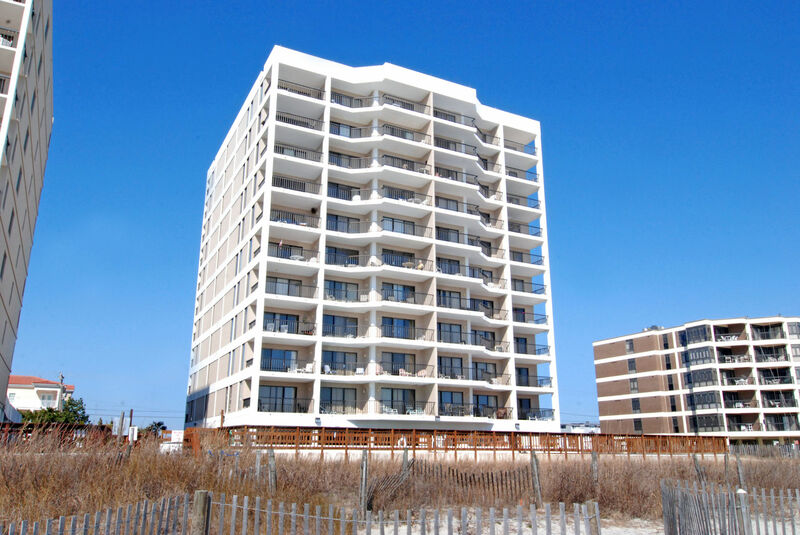 In a high rise overlooking the Atlantic Ocean, Sea Marsh I 501 provides exceptional views and great amenities. 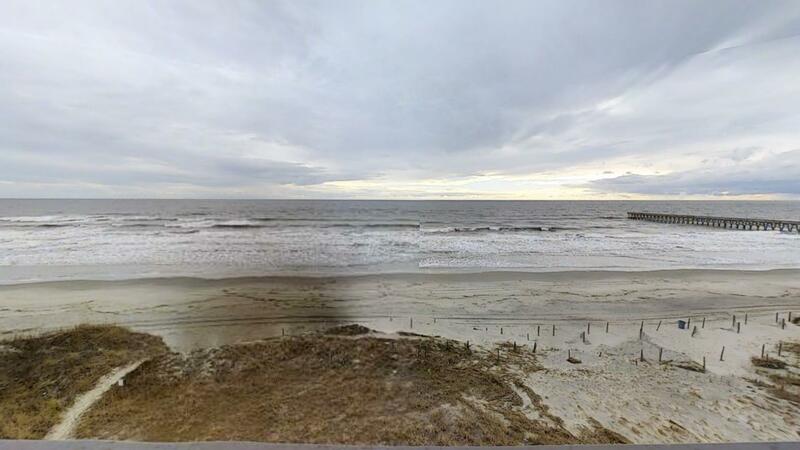 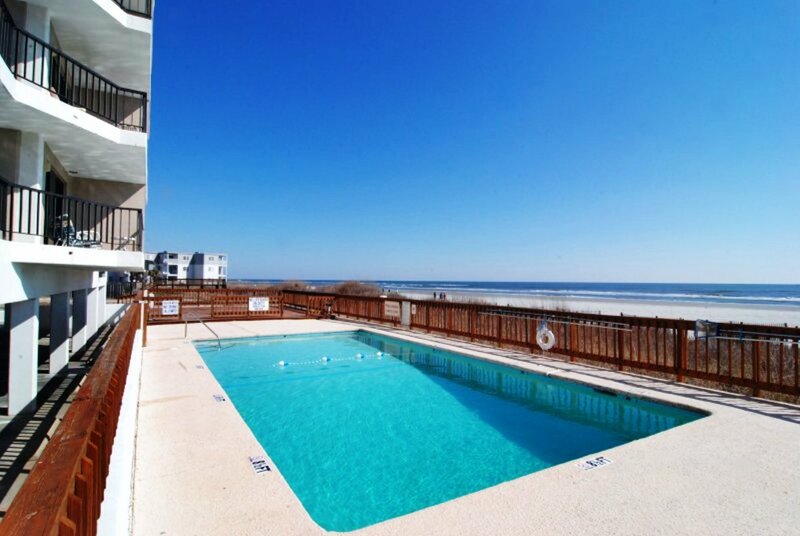 Its Cherry Grove address puts it in close proximity to numerous restaurants, boutiques and shopping centers. 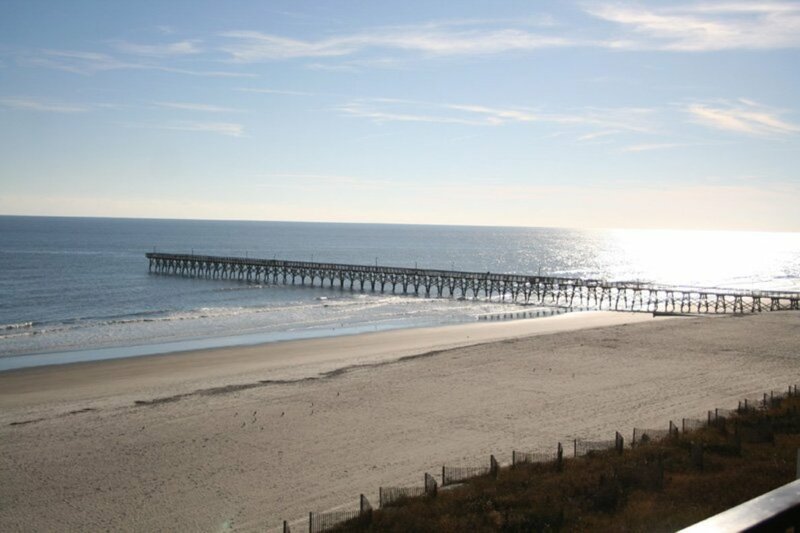 Located on North Ocean Boulevard, you are also not far from North Myrtle Beach’s most popular bars and nightlife scene. 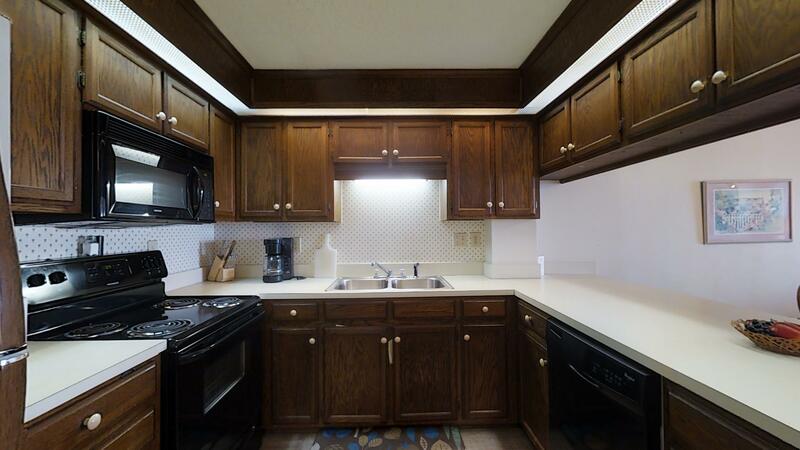 Able to sleep 6-8, it has 3 bedrooms and 2.5 baths. 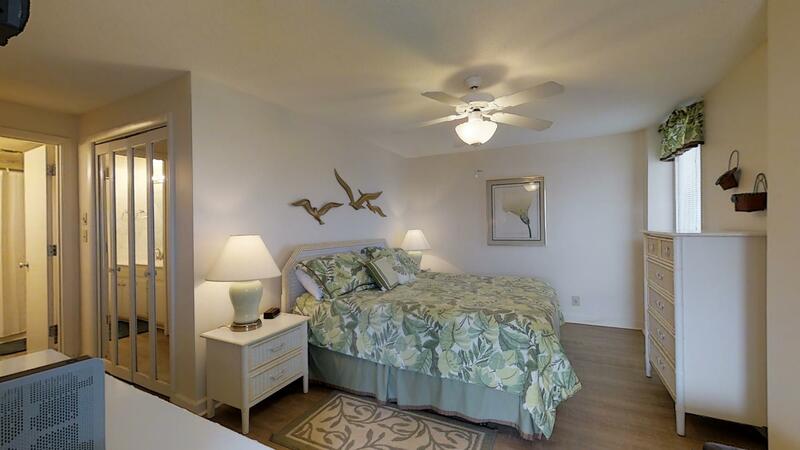 Its master suite features a luxurious whirlpool tub for soaking. 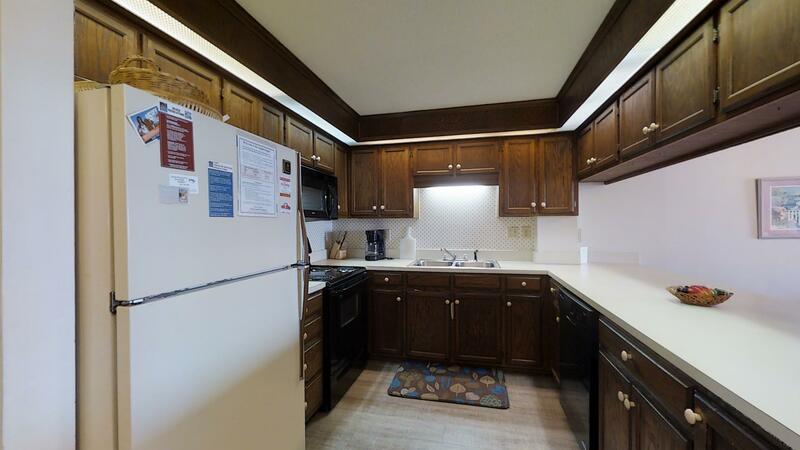 When you don’t want to dine out, you can prepare your favorite dishes in its kitchen with a microwave, dishwasher and breakfast nook. 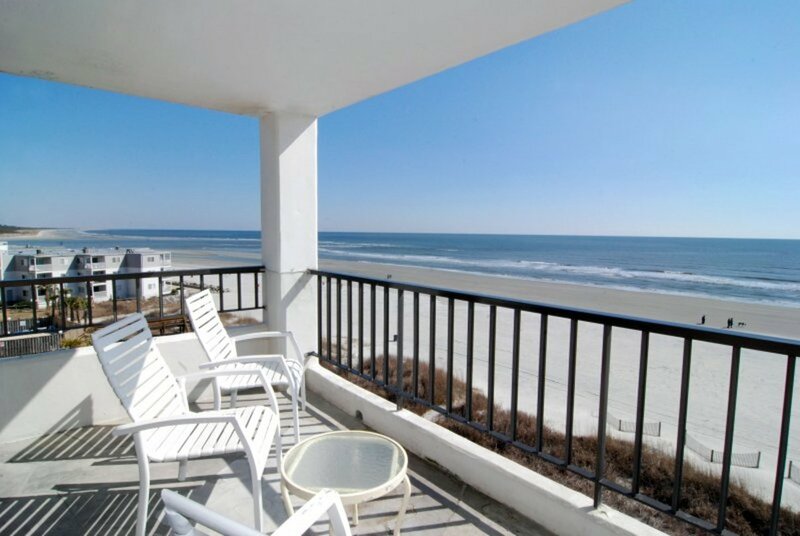 Staying in this condominium community, you can take advantage of a number of comforts including a heated oceanfront pool, beach shower and sundeck. 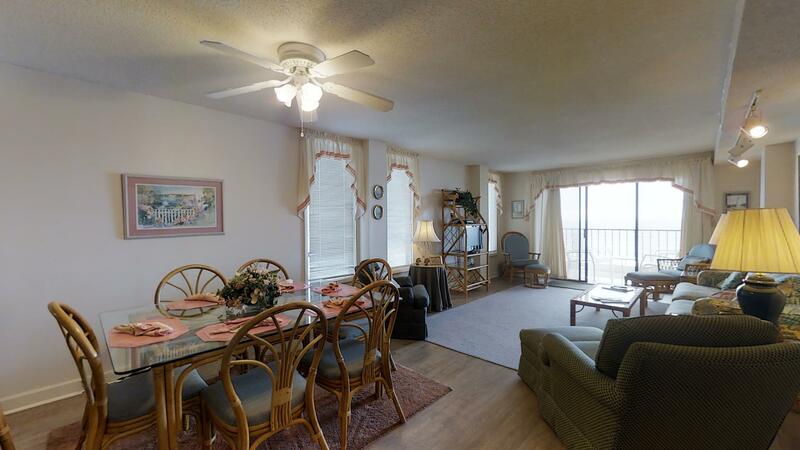 You’ll also appreciate its parking garage, spacious lobby and elevator to get to and from the unit. 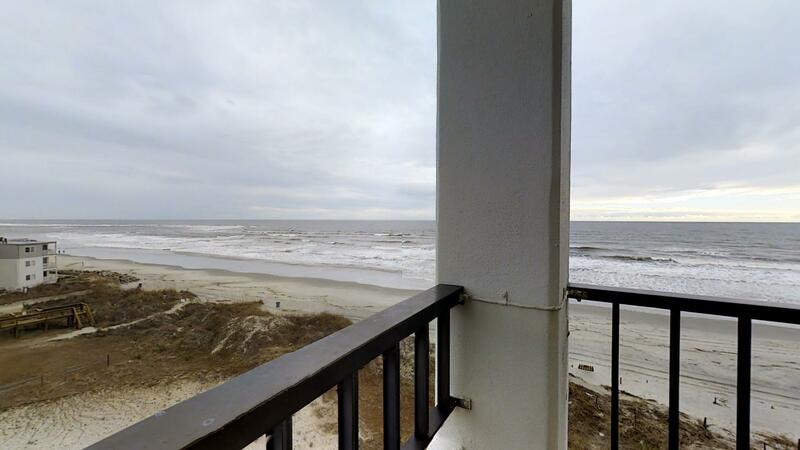 From its private balcony, take a number of photos of the inlet. 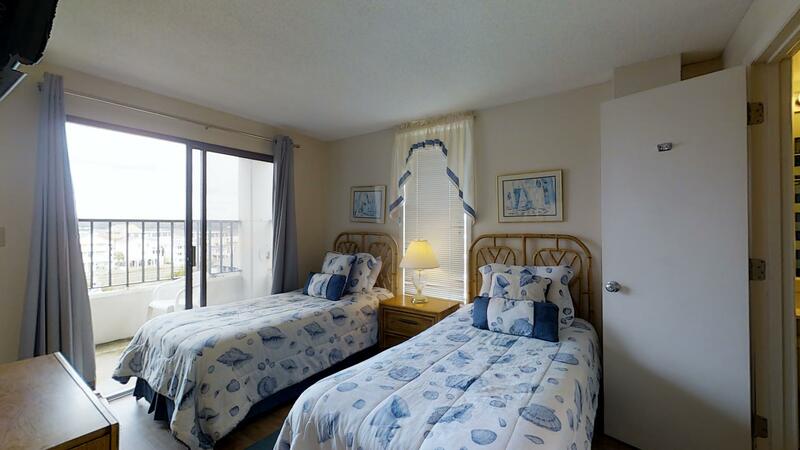 Then with its complimentary wi-fi, you can share your pictures with friends and family via email or Twitter. 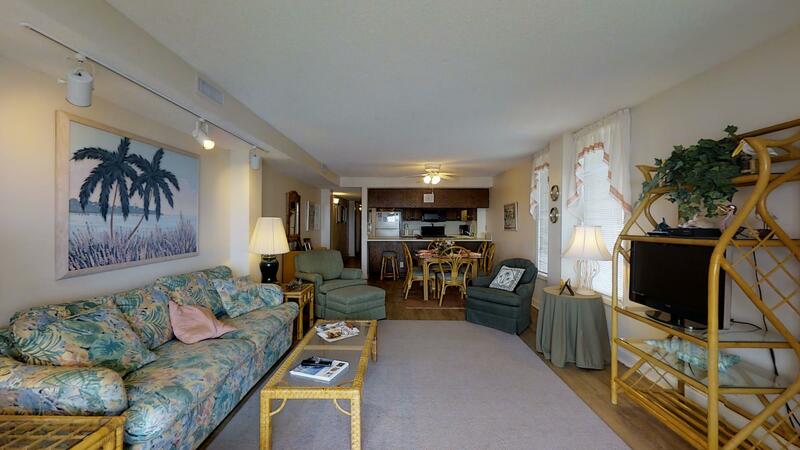 This unit is also equipped with cable tv, flat screen televisions and a DVD player in which you can watch your movie collection. 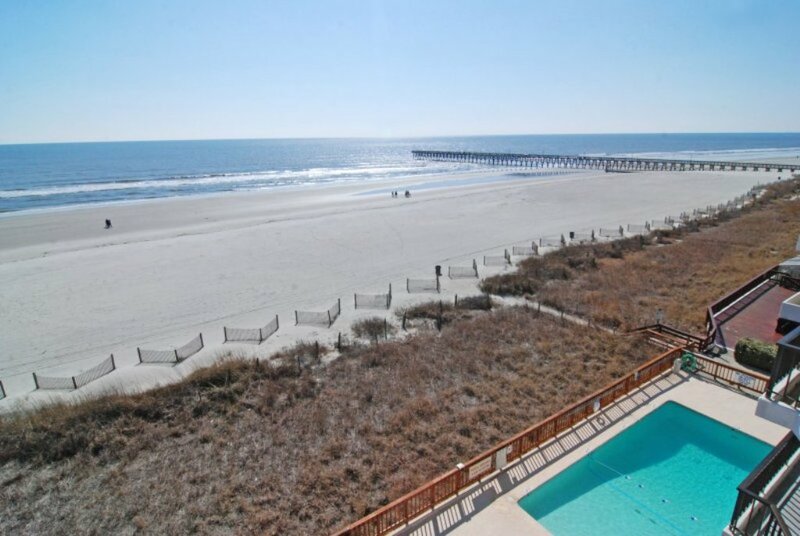 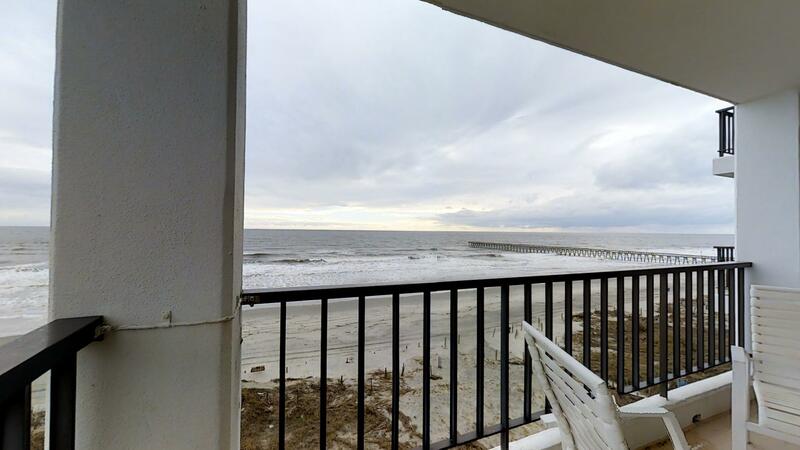 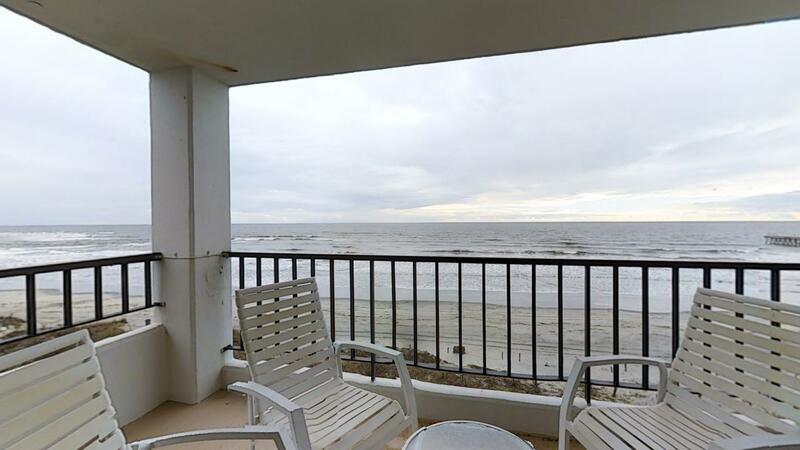 Make the beach your front yard this summer with a stay at Sea Marsh I 501. 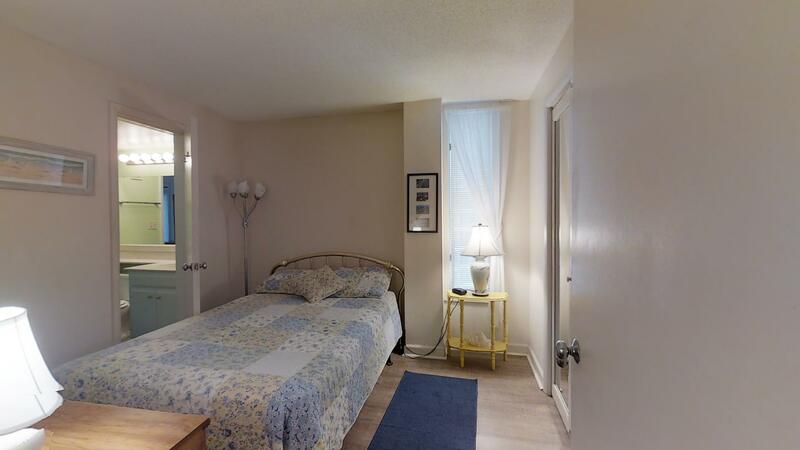 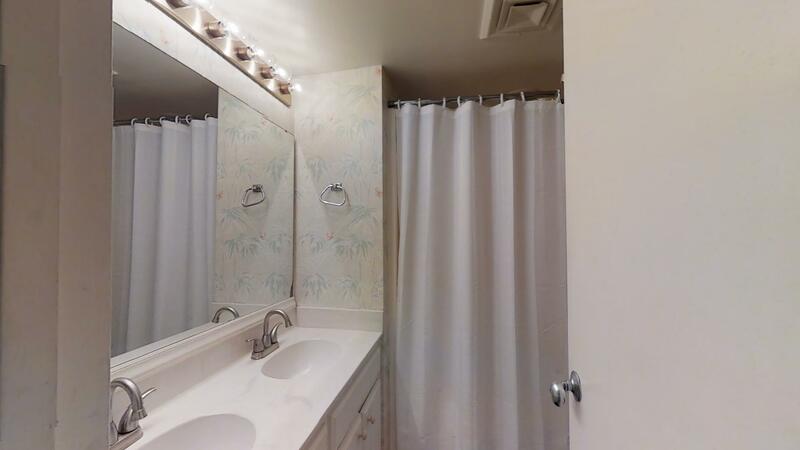 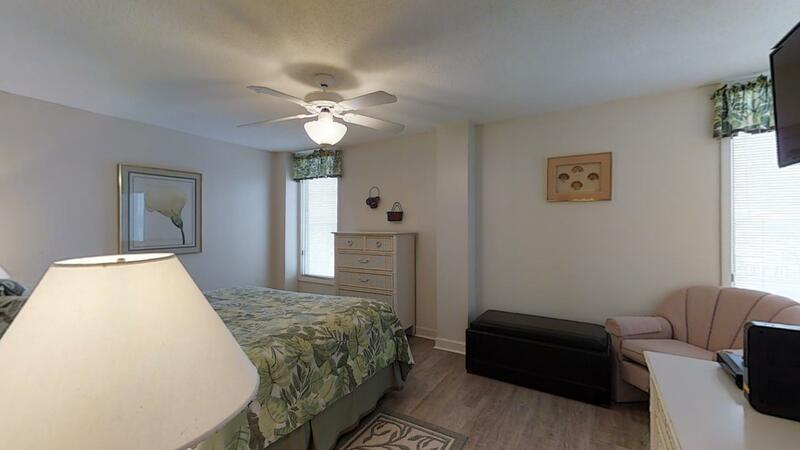 Suitable for rent year-round, it has central heating and air conditioning as well as ceiling fans throughout to warm or cool the space as needed.